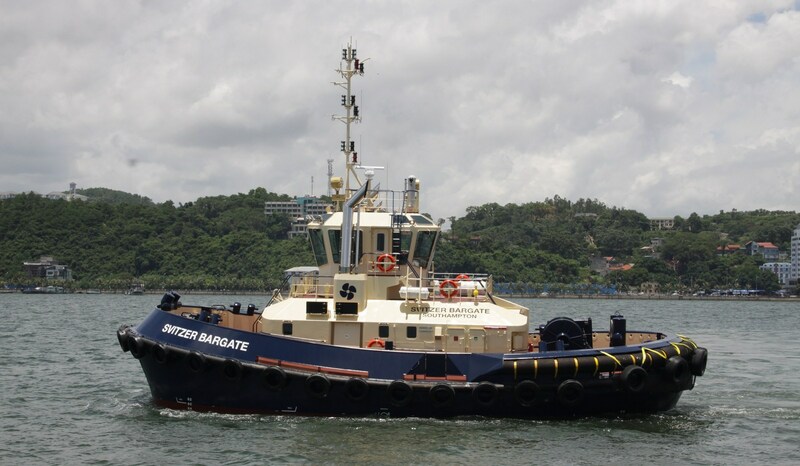 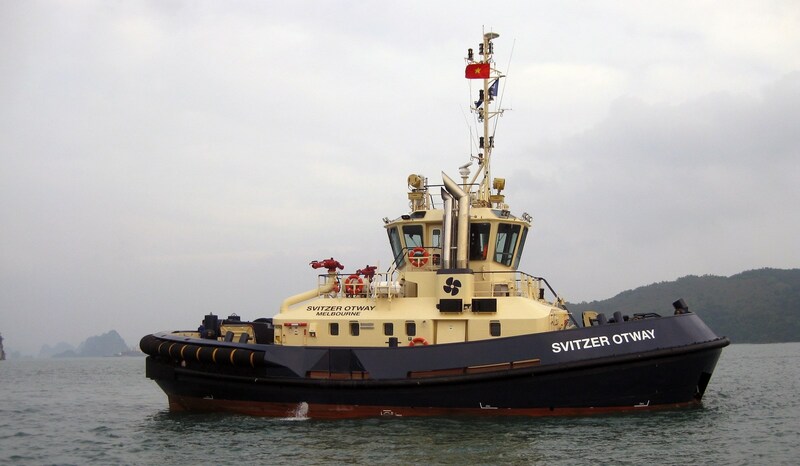 ATD Tugs 2412 "Svitzer Maimon" and "Svitzer Beata"
Global towage operator Svitzer has taken delivery of two ATD Tugs 2412, named 'Svitzer Maimon' and 'Svitzer Beata'. 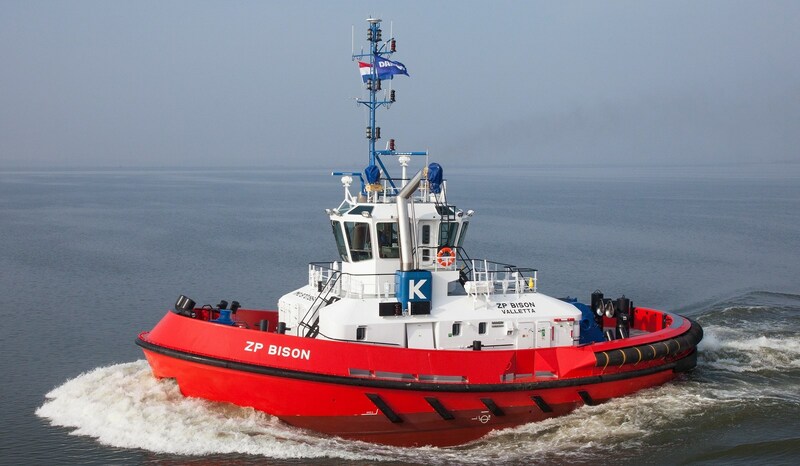 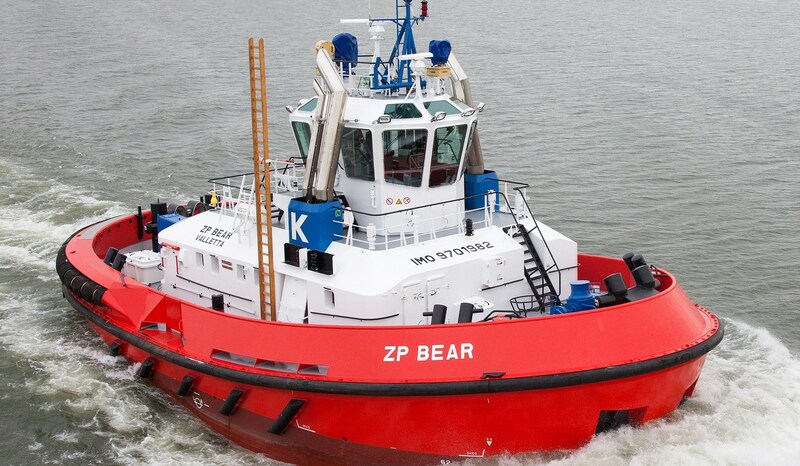 ATD Tugs 2412 "ZP Bear" and "ZP Bison"
Damen Shipyards Group delivered two sister tugs ATD 2412 ‘ZP Bison’ and ‘ZP Bear’ to strengthen KOTUG’s European Harbour Towage. 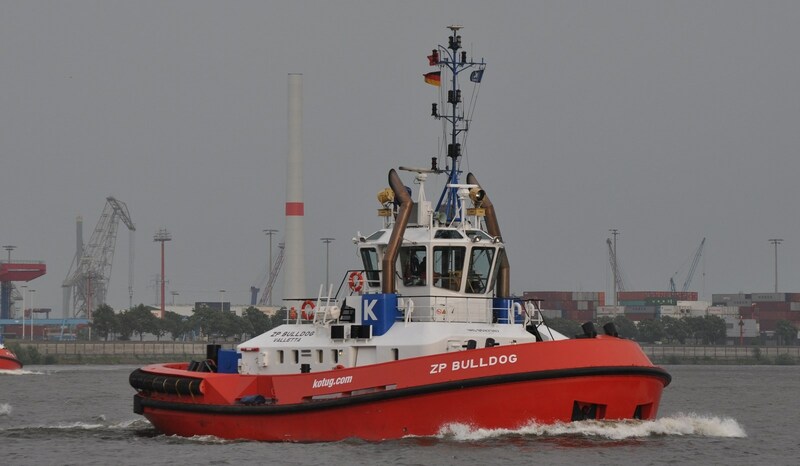 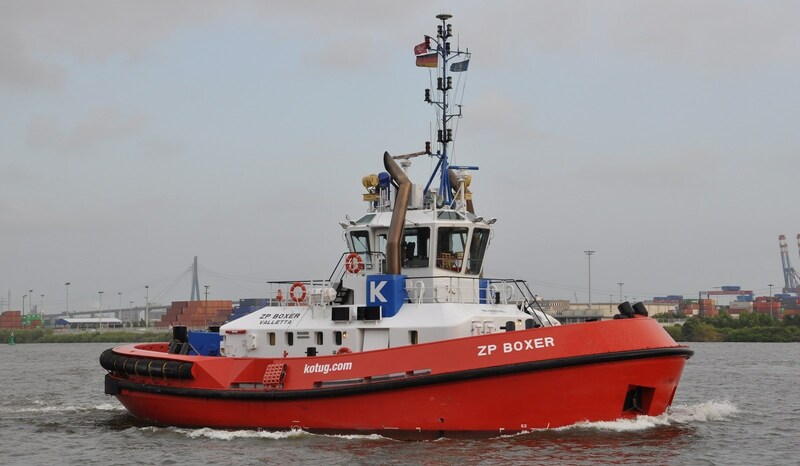 ATD Tugs 2412 "ZP Boxer" and "ZP Bulldog"
KOTUG International in the Netherlands took delivery of the Damen ATD Tugs ‘ZP Boxer’ and ‘ZP Bulldog’ for their operations in the German Port of Hamburg. 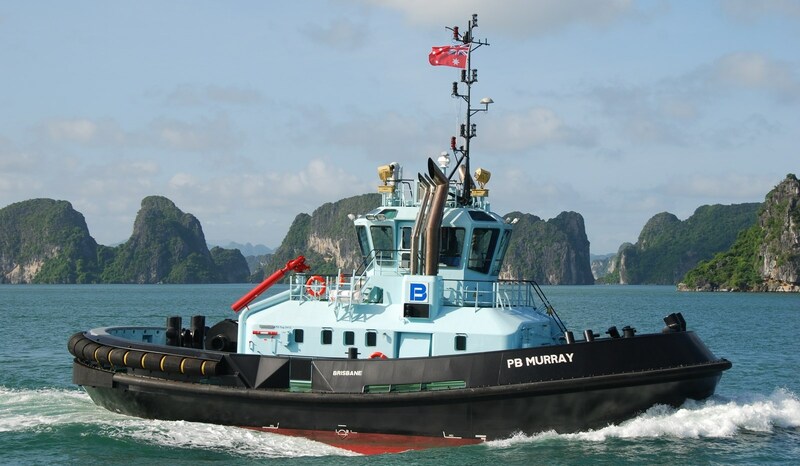 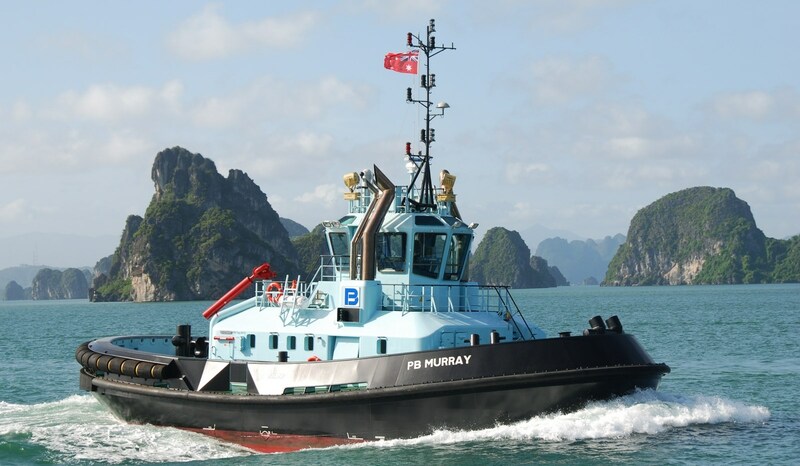 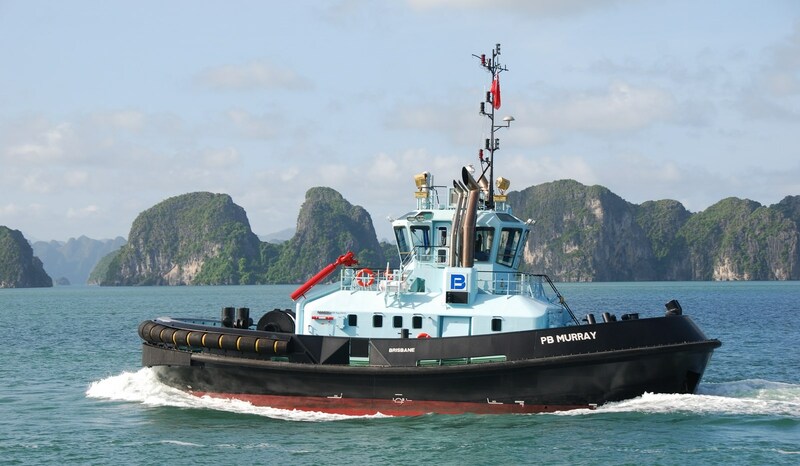 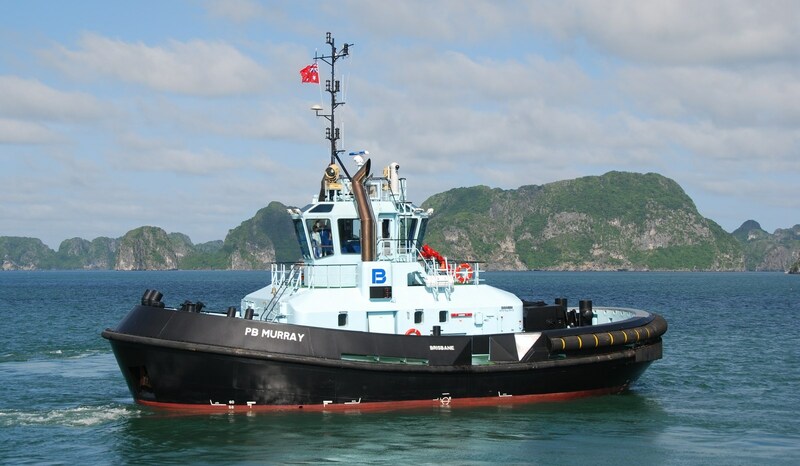 Detailed technical specification for ATD Tug 2412 "Cape Leeuwin"